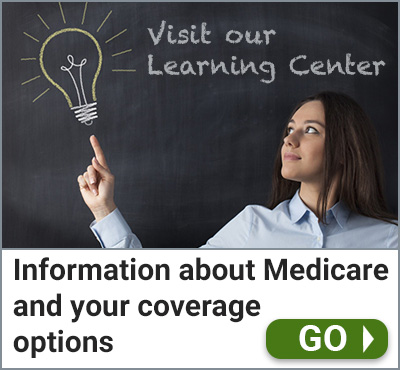 Here you find specific information on Medicare, Medicare Supplements, Medicare Advantage, Prescription Drug Plans and insurance companies relative to Georgia. 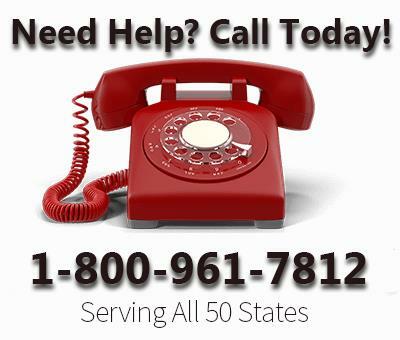 If you are shopping for a Medigap Plan G in Georgia, consider Omaha Insurance Company. 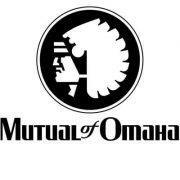 As a subsidiary of Mutual of Omaha Insurance Company, they offer the peace of mind of a strong financial foundation and one of the lowest rates in the state. 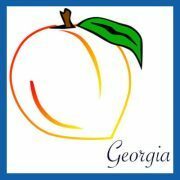 There is a wide selection of options when comparing Georgia Medicare Supplement Rates. In this post, I’ll explain these options along with the different variables affecting the price of Medigap Plans in Georgia. With a rapidly growing senior population, Medicare Supplement companies are eager to do business in Georgia. If you are Medicare eligible, this is great news. 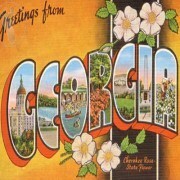 Georgia has many available options when it comes to Medicare Supplement coverage.